Here you will find all the information about the estate with the various buildings, facilities and services. 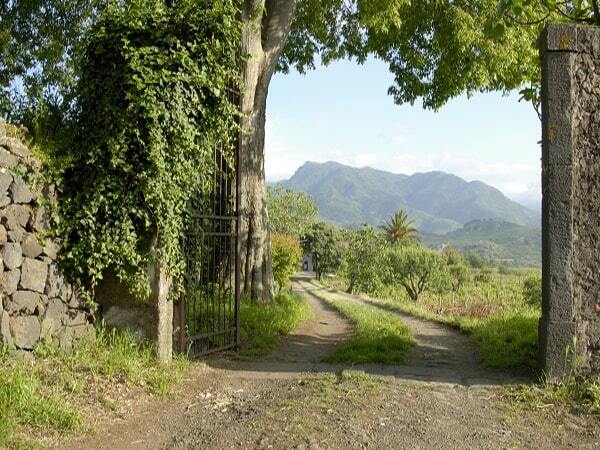 Through the authentic gate and the long driveway you drive another world with our beautiful wine farm, the new houses and the swimming pool. 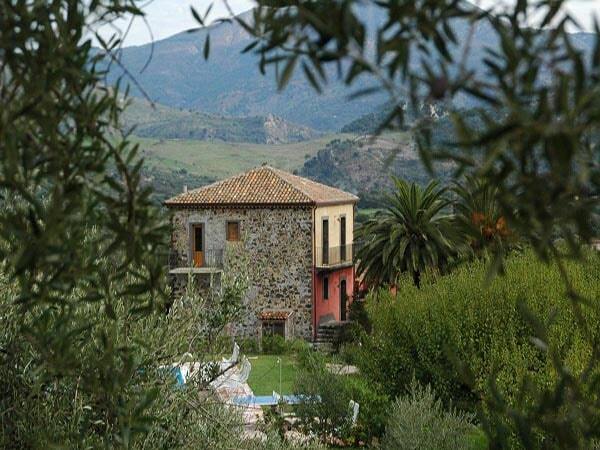 Enjoy the beautiful views of the authentic village of Castiglione di Sicilia, Mount Etna, the Nebrodi mountains and our extensive vineyard and olive grove. 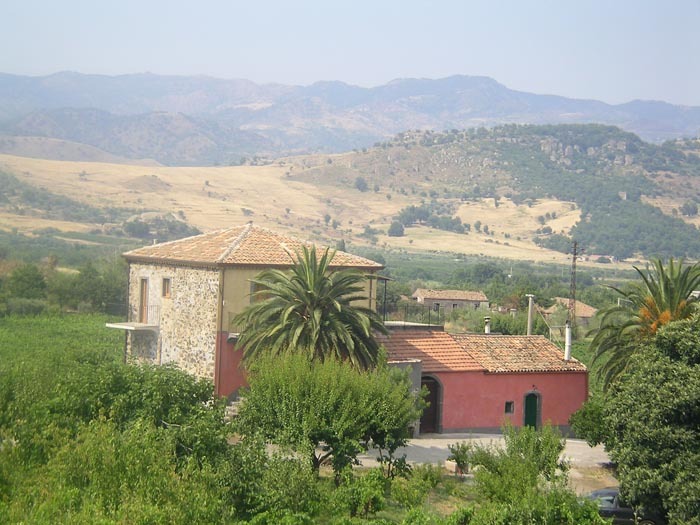 Our Dutch speaking host welcomes you 24/7 on Tenuta Madonnina! 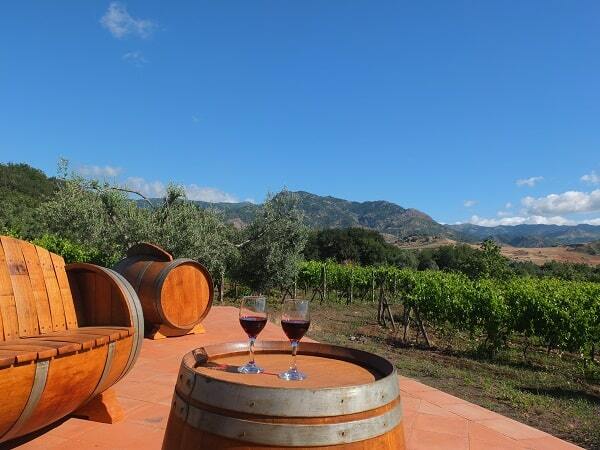 Tenuta means in Italian wine farm. 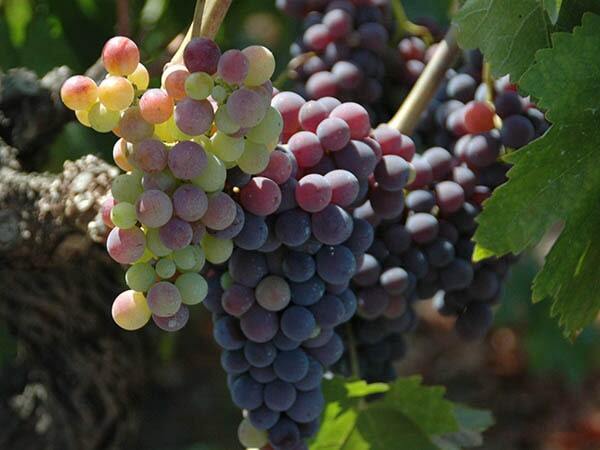 Tenuta is translated into English wine farm and in our case extended with various other activities. 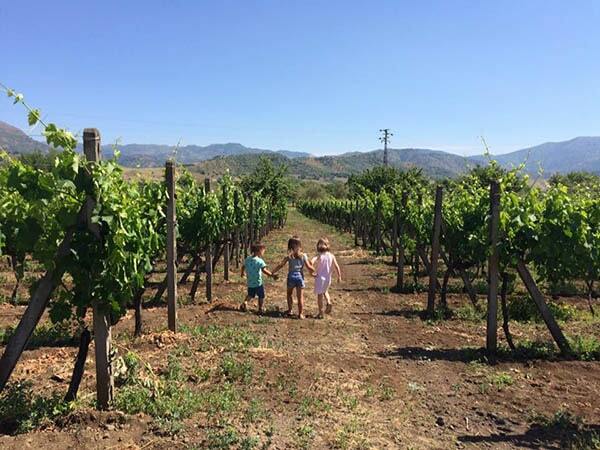 As with us in the field next to viticulture also olives and fruit are grown and thus also touristic activities take place. 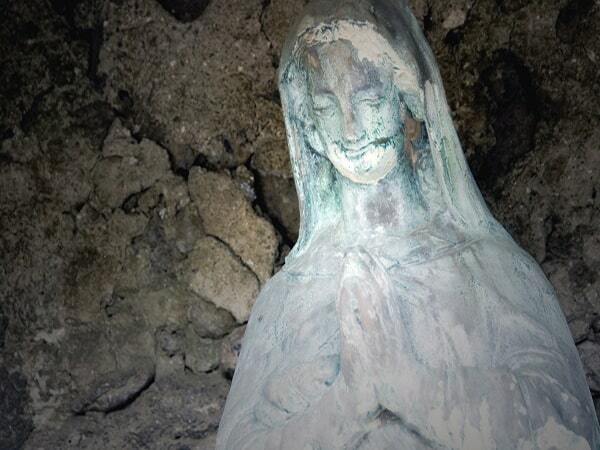 Madonnina meant the little, young Madonna. 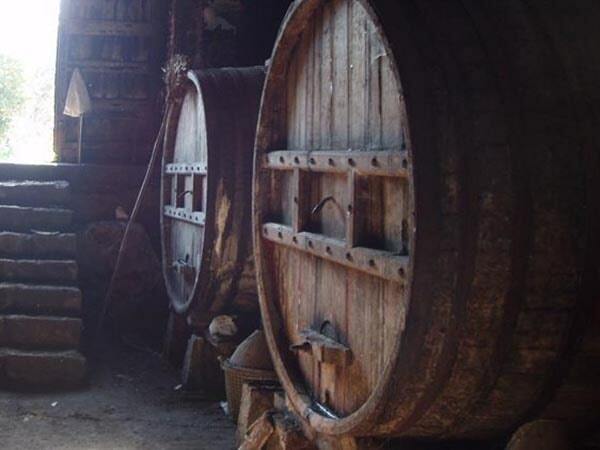 In short, we are the wine estate of the small Madonnia and can be compared with an agriturismo with holiday homes where you will enjoy high-quality facilities and services. We offer you the best of Sicilian cuisine and we provide quality and personal service. 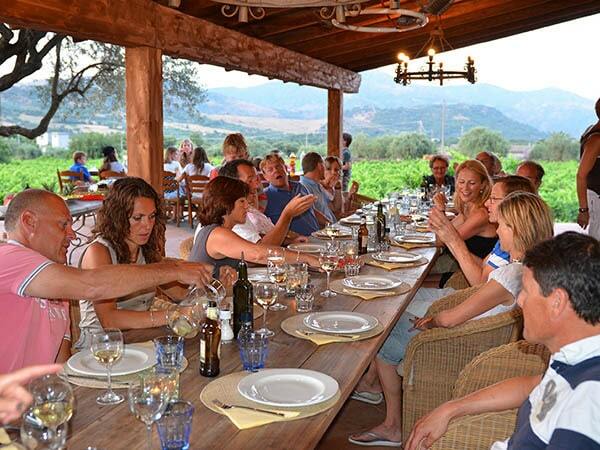 From April to November we organise a culinary evening with our guests only once or twice a week. 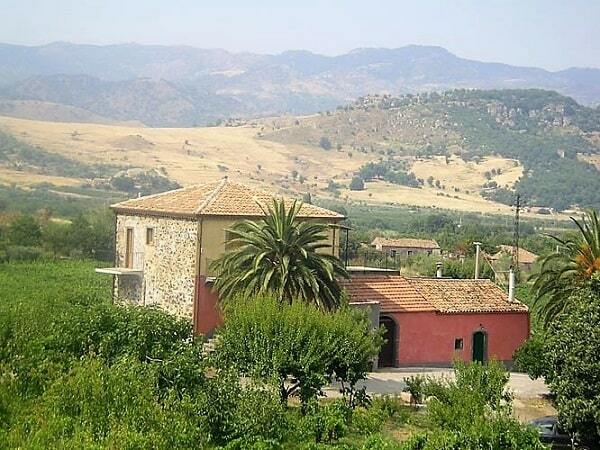 During these evenings you can enjoy typical Sicilian dishes. 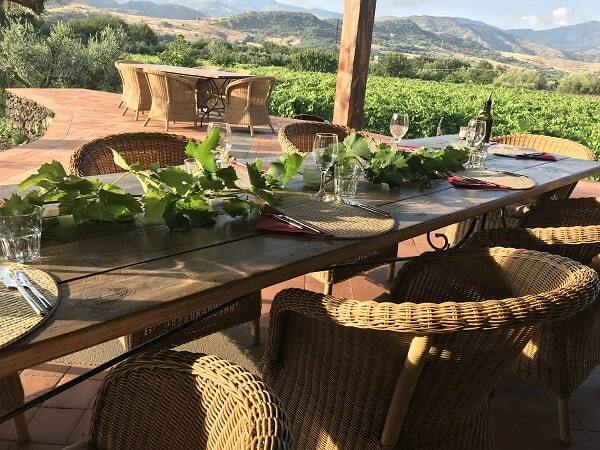 With sufficient enthusiasm (minimum of six guests) there is a cooking workshop once a week, which is of course a sign of Sicilian cuisine. Many sports activities on our estate and in the region. Are you keen to sport differently? Do you prefer to play golf at Il Picciolo Golf Club or scuba diving, snorkeling, sea sailing or paragliding on the coast? It’s all possible. 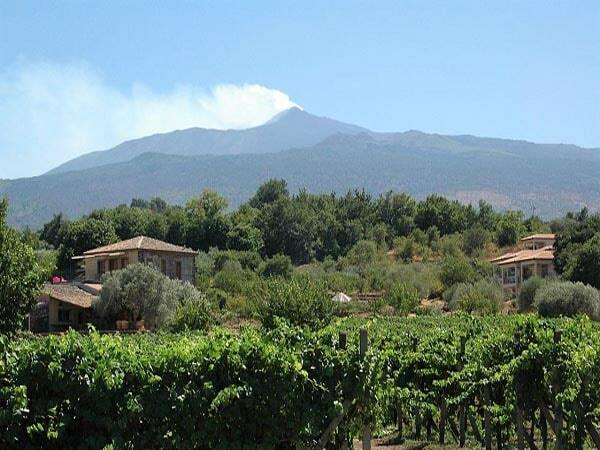 A visit and walk on Mount Etna is of course a must for everyone who stays with us.